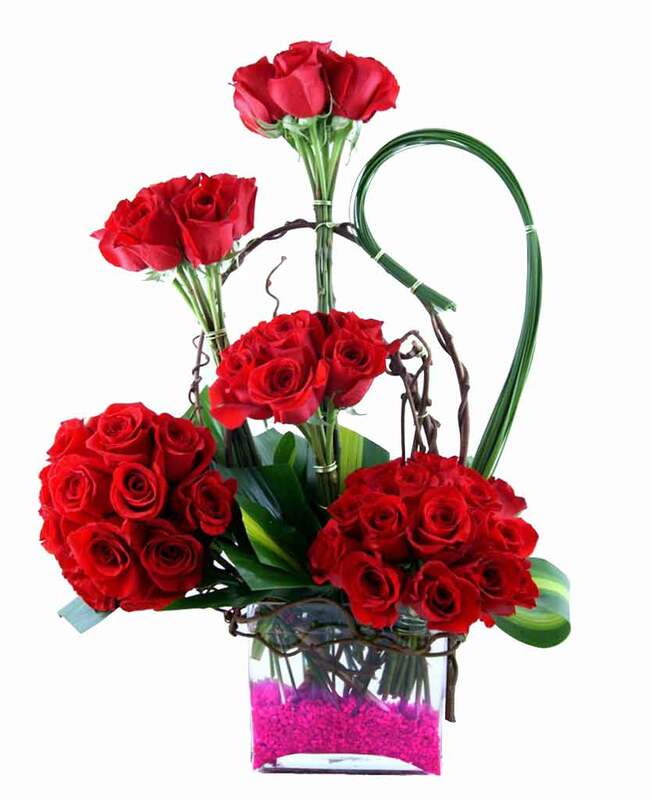 Now sending flower bouquets to your dear ones is not a big task. You can do so by simply sitting at the comfort of your home. 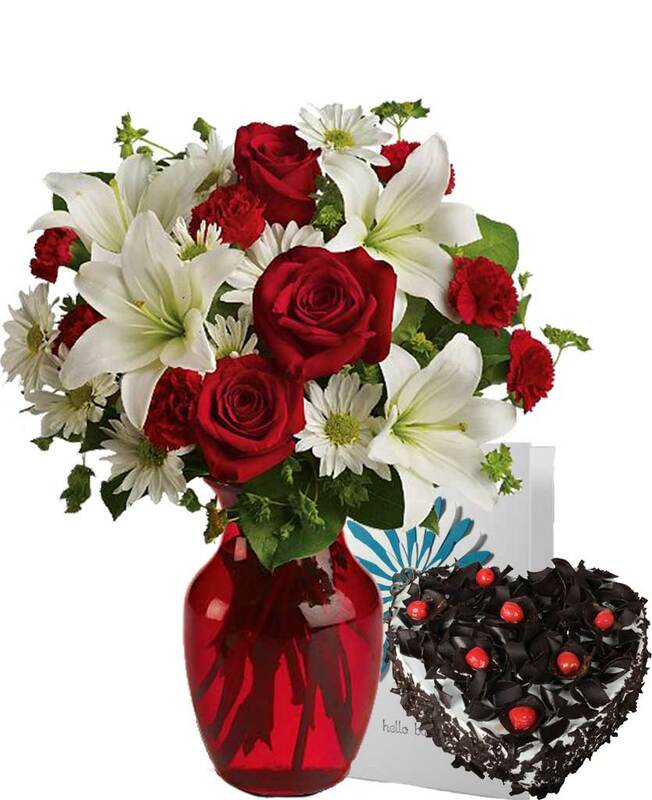 This is possible through Myflowergift.com. 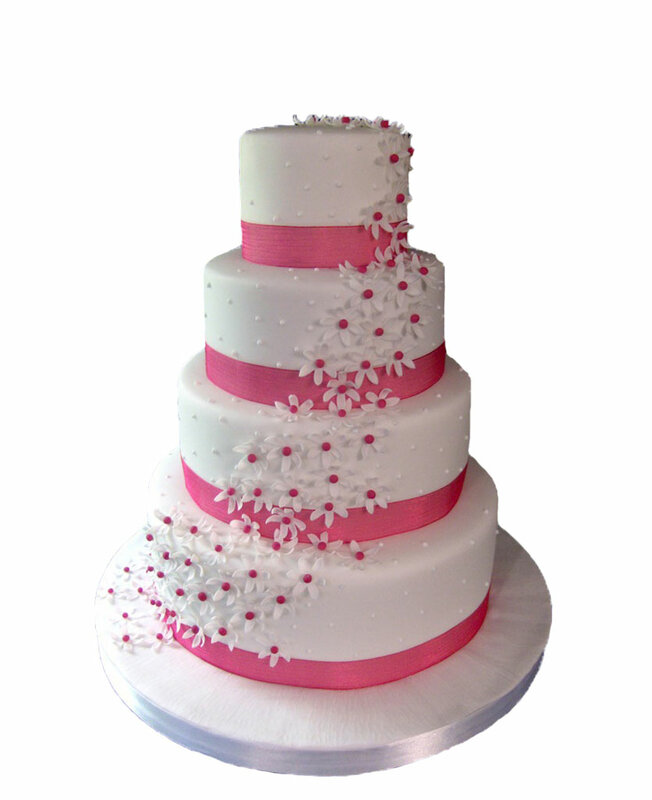 It is an online portal that has large varieties of bouquets that they deliver to the mentioned address in no time.